Amorphous Design an RIBA registered UK based architecture and interiors design studio. 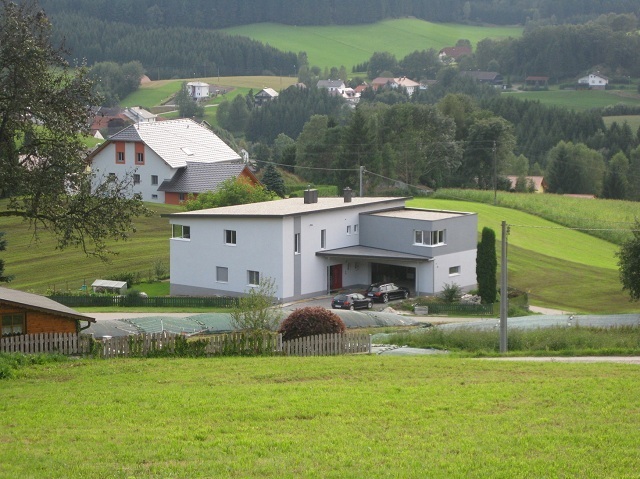 Perched upon a rolling hillside in the idyllic village of Samoens is a new development consisting of 65 units of 2 and 3 bedroom chalets. The area of terrain is circa 15,250m2 witha habitable area of 5,000m2. The chalets are divided into a cluster of 5 buildings forming a community that embraces the local mountainous context with a contemporary aesthetic and a nod to incorporating local materials. The community of properties also have access to a purpose built private swimming pool. This development is perceived as a new gateway into the village. Planning consent has recently been granted. 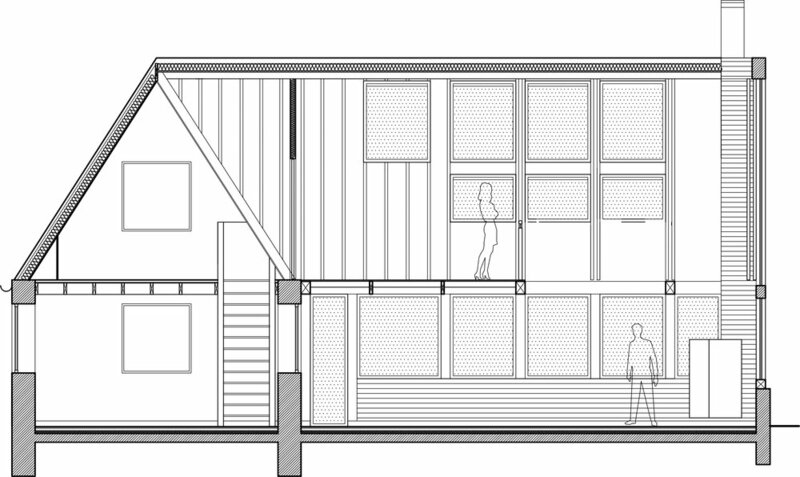 Planning was obtained for a 2-storey side-extension at ground and lower level for an existing property. 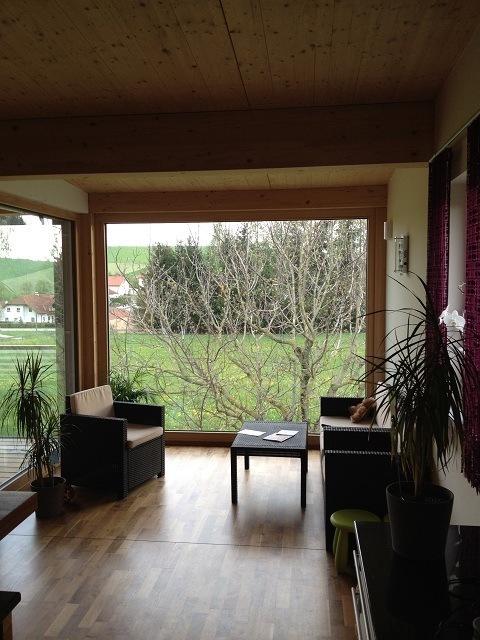 Subsequently, a change of use was made for a single-storey, with basement, used as a 1-bedroom self-contained flat. The application was granted planning consented. 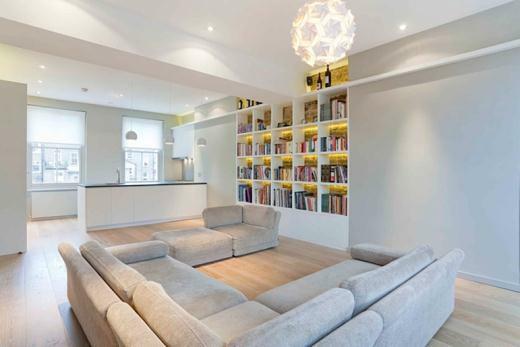 Limited spatial opportunities on the ground floor gave rise to an open-plan kitchen, living room with external balcony. The bedroom, bathroom and storage facilities are below, and open onto a private sunken garden. The main elevation consists of sliding glazed screens with operable roof lights providing maximum daylight. and ventilation. The sunken garden limits noise pollution in a highly populated and dense urban environment. This project realises the practices’ belief that a good building should not impair the landscape, instead should enhance the landscapes splendour than before the building was constructed. A recently submitted planning applciation for a contemporary 3 bedroom new build house in located on sought after residential area northwest of Paris and between the meandering River Seine. The owners requested a modern house maximizing usable area to facilitate the family’s needs. 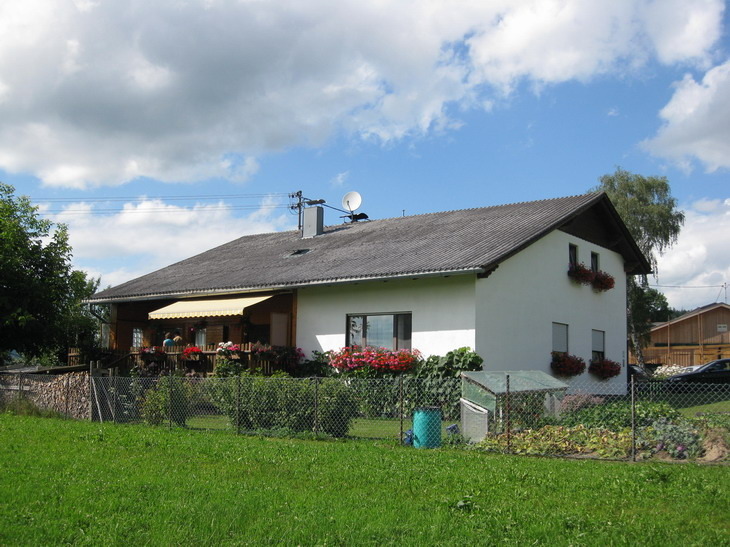 The plot is circa 295m2, and the house takes up 270m2 of habitable area. The dwelling makes use of the subterranean aspect of the site where the garage, musical room and ancillary spaces are located. On ground floor and above are the living rooms, kitchen, bedrooms, gymnasium and wet facilities. The modernisation and new studios facilities for filming and photography. Addition of two photo/filming-studios for movies, fashion and catalogue shoots. Re-design of production, stylist and shower facilities. New kitchen/restaurant facilities to be incorporated. Upgrade of the largest filming cove in London along with all ancillary facilities. The brief necessitated the need to double the internal area of this ground floor flat situated in a dense urban setting. The proposed design involved excavating the basement and extending a wrap-around ground floor extension to accomodate an additional 100% usable floor area. 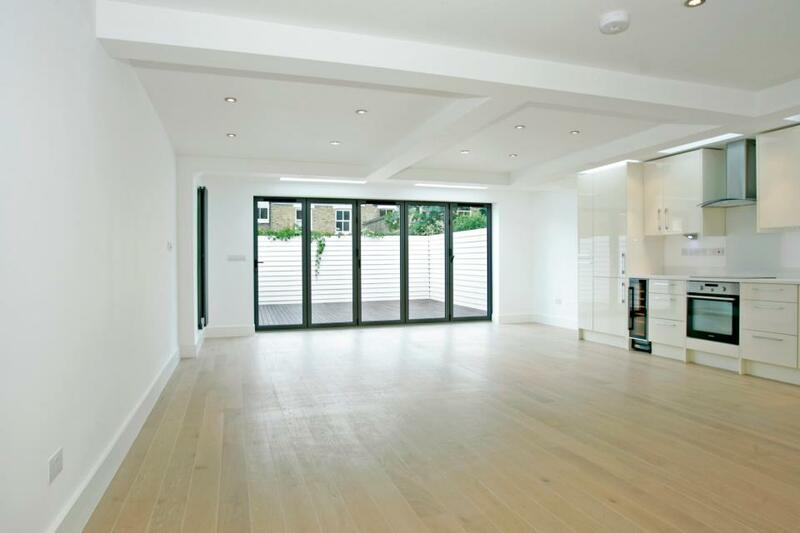 To incorporate natural light wherever possible in this deep plan and down into the basement level, not only did light colours come into play, but the use of light timber floors and glass was used internally to provide transluscence and a sensation of spatial awareness. 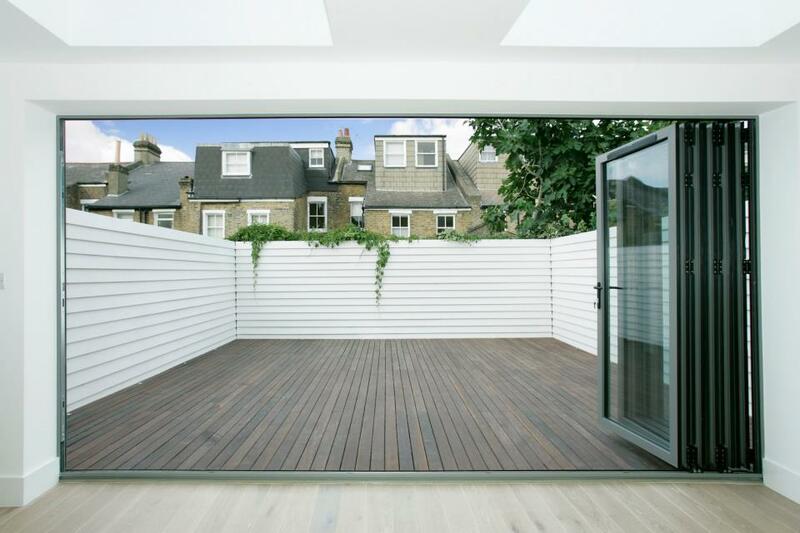 External glazing used sliding doors to fully open onto the rear garden thereby permeating an inside-outside duality. Complete renovation and modernisation to a Victoriian property. Scope included a split level mezzanine and the addition of both a ground floor and roof level extension. The roof extension ncorporated a new glazed roof garden. The external roof garden space is considered an ideal space to not only provide a usable entertainment external amenity that provides good views, but it also eases the sense of congested densification in urban areas. Renovation and modernisation of an existing Victorian property with the addition of a ground floor and roof level extension. Development incorporated an external new glazed external roof terrace/garden. 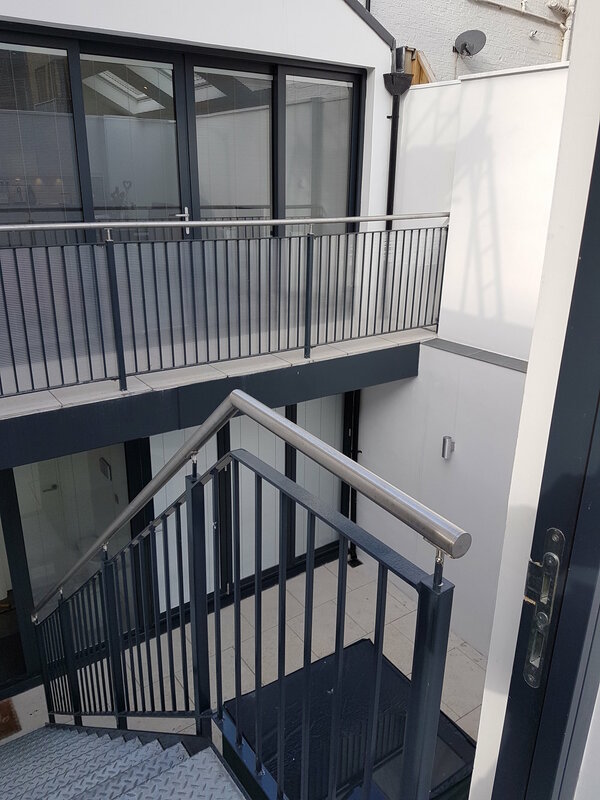 Complete renovation and modernisation of an existing property, introduction of a new split level mezzanine, and the creation of a new ground floor and roof level extension and external roof terrace. Restoration with a contemporary intervention to a 200 year old cottage. The addition of new two storey extension incorporating a split level mezzanine and extended balcony into living space. Principle construction of timber and glass in contemporary aesthetic. The intervention gives rise to a cathedral-like open plan space. Complete renovation and modernization of property. Addition of a wrap-around ground floor extension and a new sub-level excavated space. This development more than doubled the habitable space which in turn increased the quality of living and doubled the property's value. Complete renovation and modernisation of an existing property with addition of ground and roof extension, also incorporating a new glazed roof terrace/garden. Full planning consent obtained and project realised to completion. 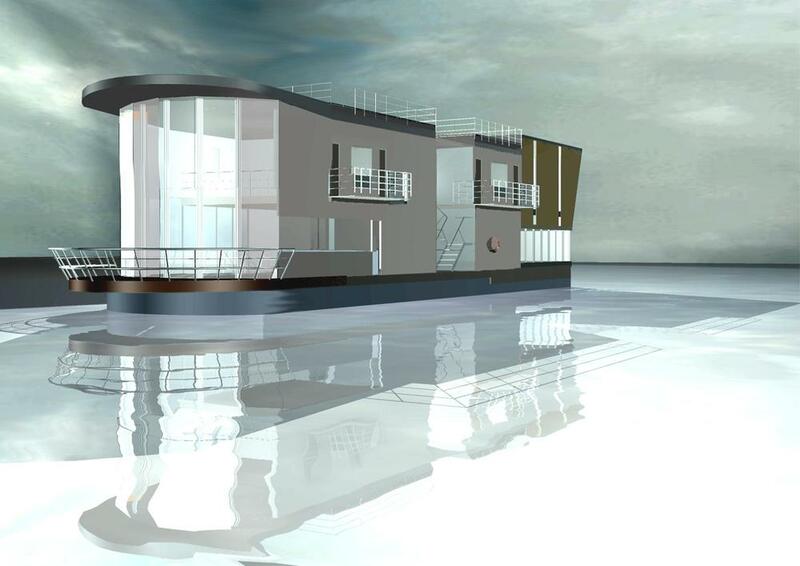 Design requiring state of the art habitat, living on the River Thames. Level 1: Below Water Games room, bar, utilities and dining room, audio visual zone and plant room Level 2: Land Level Atrium, dining room, kitchen, living room, study, swimming pool & spa Level 3: Air Level Bridge link, 2 bedrooms, bath/shower, library, master bedroom en suite & floating bath room Roof Level. Radical renovation and modernisation of an existing property. Split level mezzanine introduced. 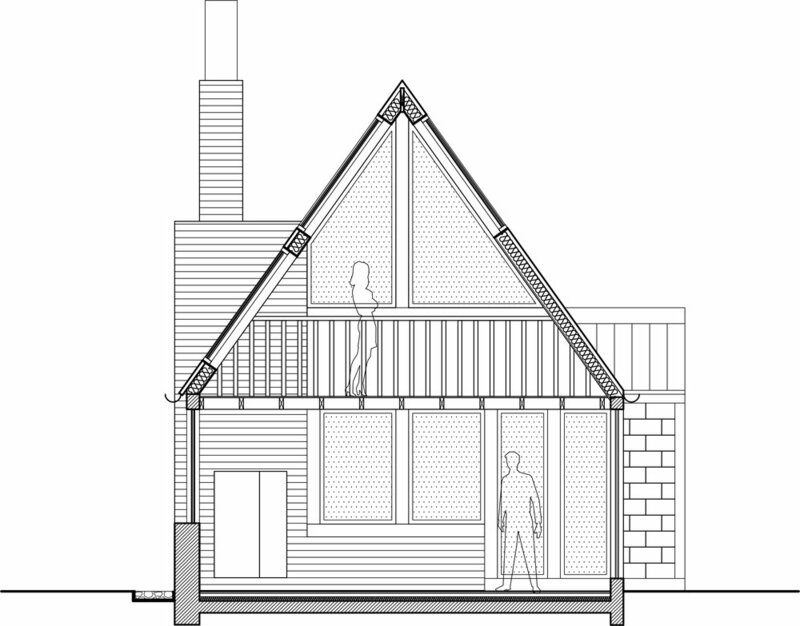 Addition of a new ground and roof level extension, together with the incorporation of a new glazed roof terrace. The use of incorprating industrial materials not only provided the necessary structural integrity required, but also enabled an aesthetic to connect with the areas historic context. Thus producing a comfortable environment where elemnets of surprise throughout this property entertain the guests. 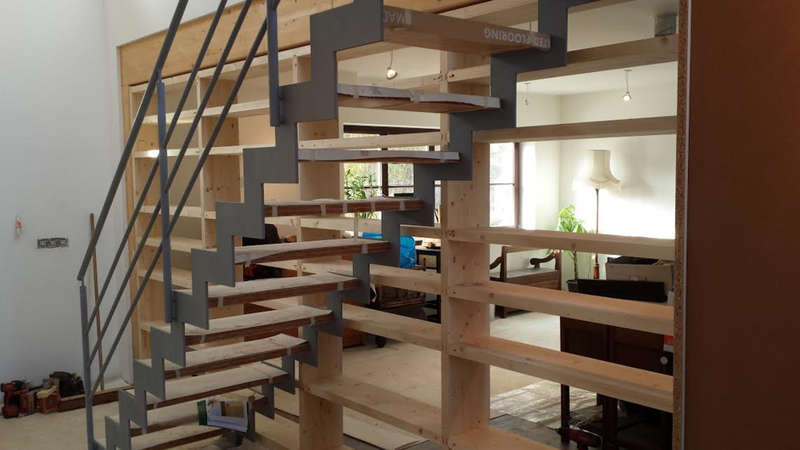 Renovation and major refurbishment of a family house, with the addition of one extra floor using an innovative cross laminated timber construction system. Built to high air sealed specification, with an external high performance insulation system. Sensitive renovation and modernisation of an existing property with the addition of a new ground floor and roof level extension. Integration of a new glazed roof terrace. All Planning consent obtained and project completed. 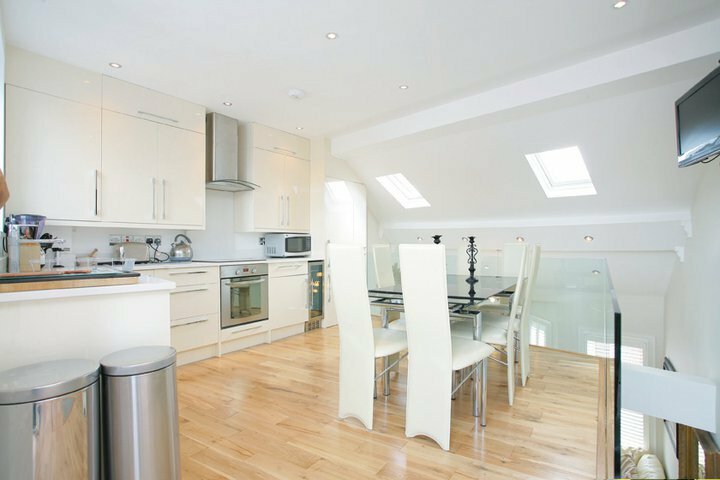 Substantial renovation and modernisation of an existing property with the addition of a ground floor and roof level extension and external terrace. A sensitive renovation and modernisation of an existing property with the addition of a ground floor and the incorporation of new glazed roof terrace/garden. U-H HOUSE, RIXENSART, WALLONIA, BELGIUM A new build family house sensitively designed within an infill suburban site in Rixensart Belgium. Incorporating a double height central space which divides the house creating varied levels of openness within modern brick enclosure. Natural light has been deftly integrated to illuminate the interior via a double height rear glazed façade which wraps onto the asymmetric roof. The house was constructed using a high performance timber frame system which also contributed to very energy efficient building envelope.